Ghosts, Goblins, witches oh my! 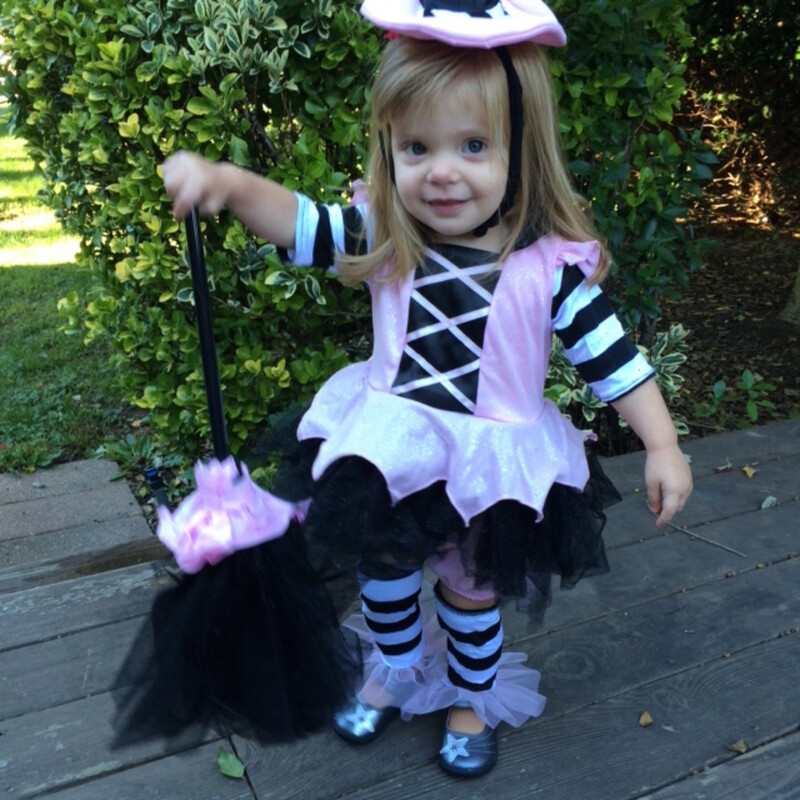 Halloween is just about two weeks and a 1/2 weeks away and it is an especially exciting time for kids. We know you are busy planning the ultimate Halloween party (see ours for fab ideas!) Kids love planning what they are going to be~my own children have been pouring over the Chasing Fireflies catalog circling and circling to come up with the perfect Halloween costumes. Chasing Fireflies has beautiful costumes, arguably some of the best quality I have come across. What make each costume so special is the quality and the unique attention to detail. My daughter was smitten with the Rockettes since her first Christmas Spectacular. 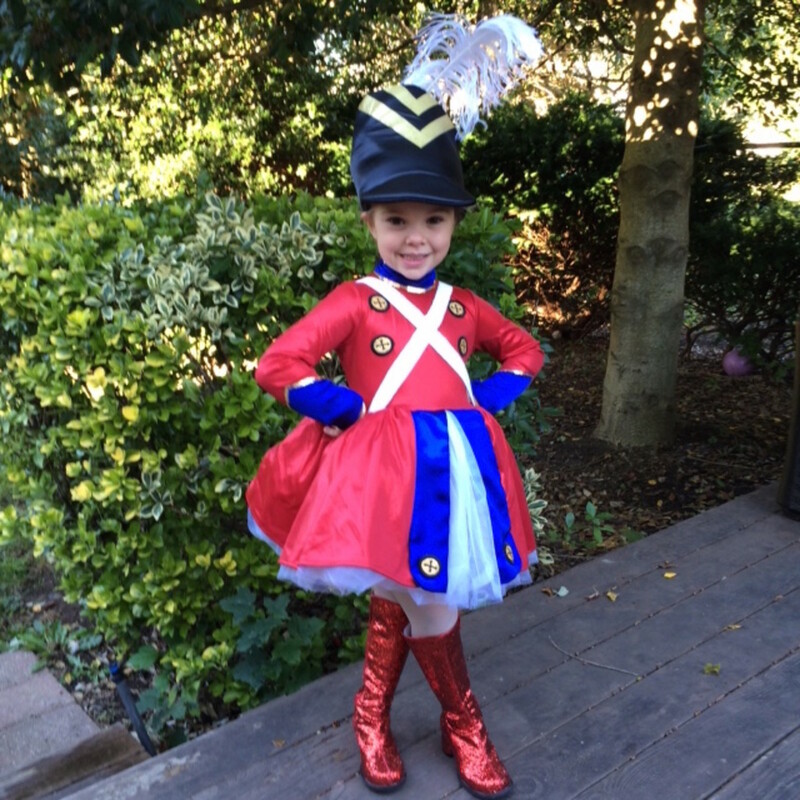 Nothing has put a smile on her face like being able to dress up just like the dancing performers she so admires and thanks to the exclusive Rockettes costume from Chasing Fireflies. 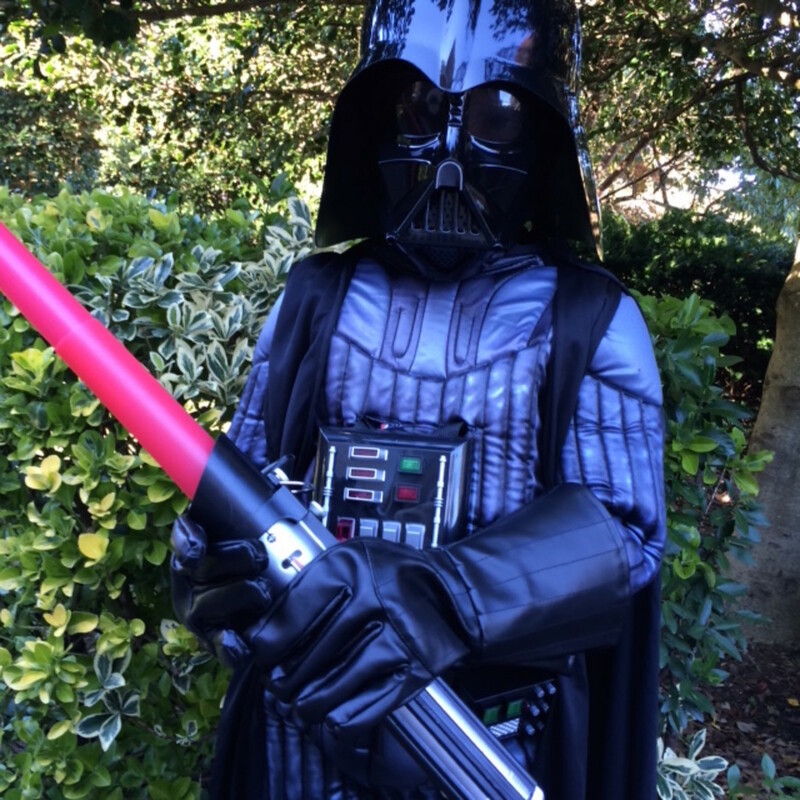 Even the most traditional Halloween costume is a bit different, and anything but ordinary. 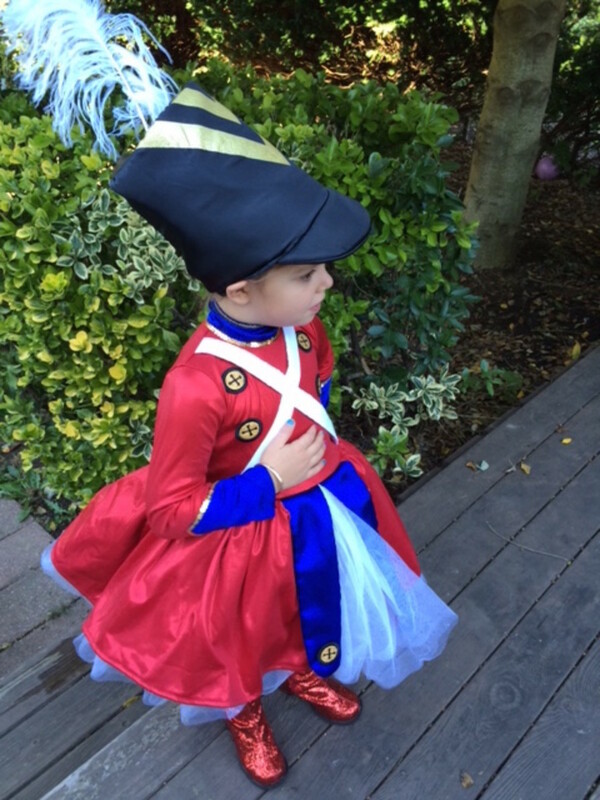 Chasing Fireflies has a costume for everyone and I really appreciate the organized website. The costumes are arranged by various categories making sure you find the costume that is just right for you. They even offer theme suggestions or family costumes for those that like to dress up together. Chasing Fireflies always offer the costumes that the kids want to wear. 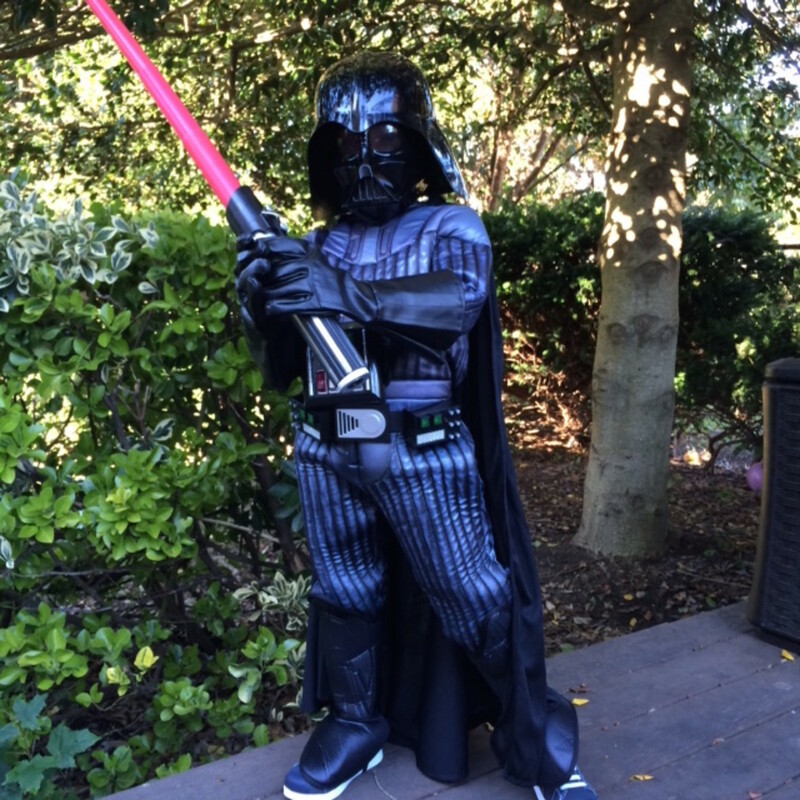 My son is nuts about Star Wars so dressing up as the infamous Darth Vader was a dream come true for him. The details of the costume are remarkable and the battery operated voice box puts the costume in the "way awesome" category! The costumes will last well beyond October 31 which makes this budget conscious mama very happy. You&apos;ll find the Chasing Fireflies gorgeous costumes come with a higher price tag but knowing that your littles will get tons of use out of them (and you&apos;ll get plenty of adorie photos!) makes the price tag much easier to swallow. We are still wearing our costumes from 2014 and were happy when we were invited to several "dress up" themed parties throughout the year! and to help kids keep up with the trick or treating crowd, peddled footwear has become a trusted name in kids&apos; footwear. 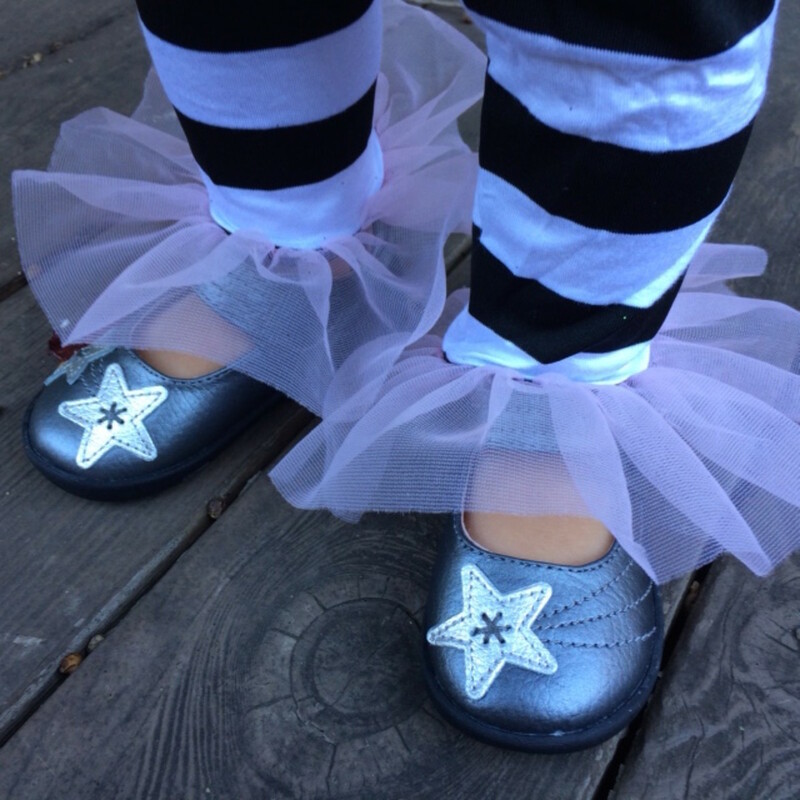 Pediped shoes offer comfort, adorable style and the support that your children&apos;s feet need. Let pediped jazz up, and coordinate with your perfect Halloween costume. Pediped helps you look good and stay comfy! One lucky reader of The Shopping Mama will win a gift certificate to shop pediped shoes. Enter via rafflecopter below. This is not a sponsored post. We were given samples to review.